This new product lets companies run cloud apps on their own data centers or in the cloud while stamping firmly on Google’s and VMware’s toes. Cisco is one of those companies that could have been another IBM — a victim of the rise of cloud computing, in which companies don’t need to buy servers, storage and networks to run their apps, renting it all from the cloud provider. 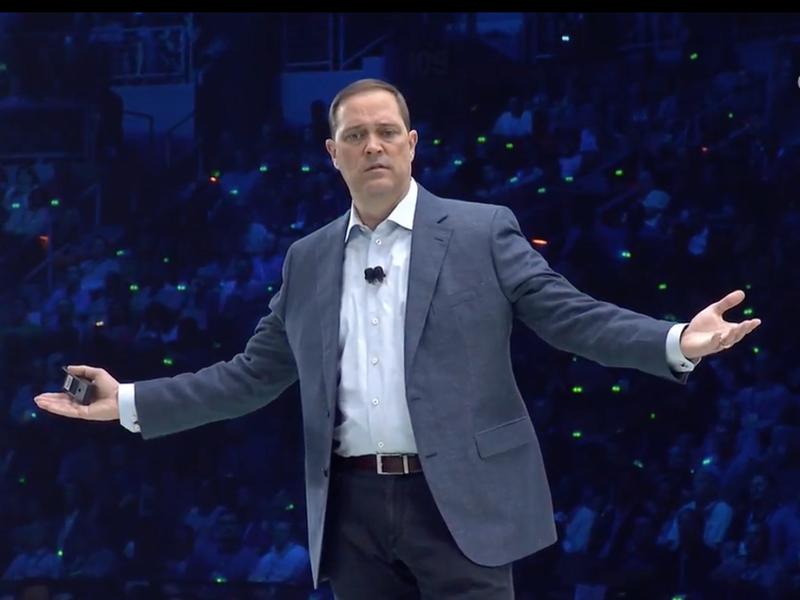 But under CEO Chuck Robbins, Cisco is offering more and more cloud products, getting in on the recurring software revenues that cloud services provide. And there’s one more burn for Google in here. Amazon has been criticized recently by companies that make open source software for being a taker without giving back. Amazon has every legal right to Kubernetes as a service. 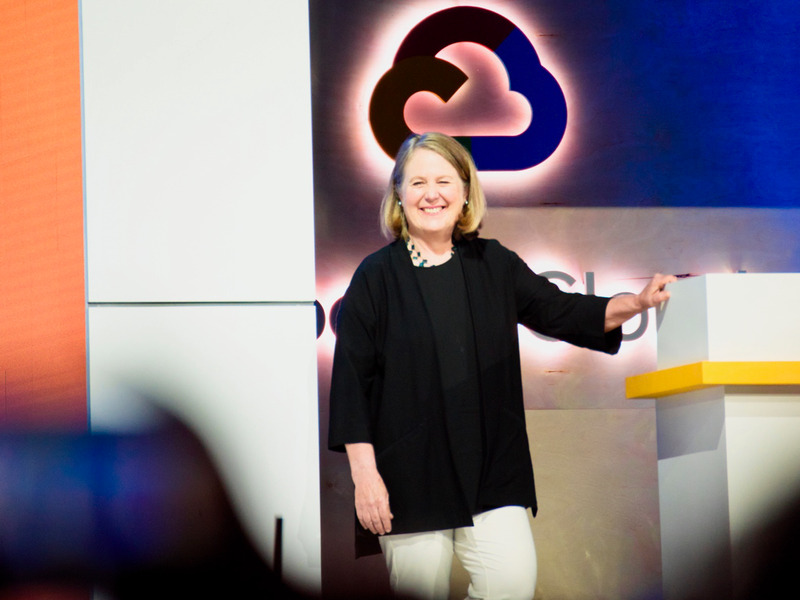 Google has given it away as an open source project managed by an independent organization. But Amazon has come under fire for “strip mining.” Taking open source projects, commercializing them (as it is legally allowed to do) but not contributing to them. One open source company recently grew so fed up with Amazon and other cloud providers over this practice that it’s trying to get a new license passed that would force strip miners to either contribute or pay. Amazon charges its customers for Kubernetes but, for a company with the engineering resources of Amazon, it contributes only a tiny bit back, according to the organization that manages the project.